A Doctor Who crossover where the Doctor is NOT Time Turner. Because it's virgin territory. There are only so many ways you write a character off and still make it not all get soft and weak by the end. So, we need a new one to burst into action, so people can pump it out a bit and splatter all over the fans the stories they crave. And that's why we need other ponies to be the doctor. But... it's still a Dr. Who crossover. It's still going to begin with him regenerating / crashing the TARDIS into Equestria, finding some sort of cosmic problem / Discord, teaming up with Derpy / Colgate, saving the day, then leaving. The problem with the overabundance of Dr. Who fics isn't that they all focus on the same character, but that they all focus on the same source material. Actually, sounds like something I'm writing, if you don't mind the shameless plug, that is. Granted, it's not exactly a Dr Who crossover so much as it is... maybe a deconstruction? I didn't feel right about using the crossover tag at the very least... It's about an OC human who stumbles into Equestria through a hole in the universe and takes up the Doctor's mantle when he realizes the hole is unstable and nopony really has experience in dealing with inter-universal phenomena. Granted, he mainly takes the title in a desperate ploy to capture the real Doctor's attention, if he exists: as an author's handicap, I'm writing him with only what I can remember from high school science classes and sci-fi discussion forums without looking anything up. The consequences, of course, are more or less researched. Point being, he's got a better idea of what's going on than most ponies (the Doctor's "cleverness" but without resorting to technobabble), but he's still in the dark, so everypony gets to help find out what's going on, and given lack of screwdriver he needs everypony's help to resolve the problem most of the time. The reasoning behind all this is that I always thought the Doctor was best when he was a tour guide for weirdness, so I threw out the sonic, because that's just making it too easy. I wrote out the Tardis too, because why even have it if you're trying to put the Doctor in Equestria? The Tardis is for going somewhere else entirely. 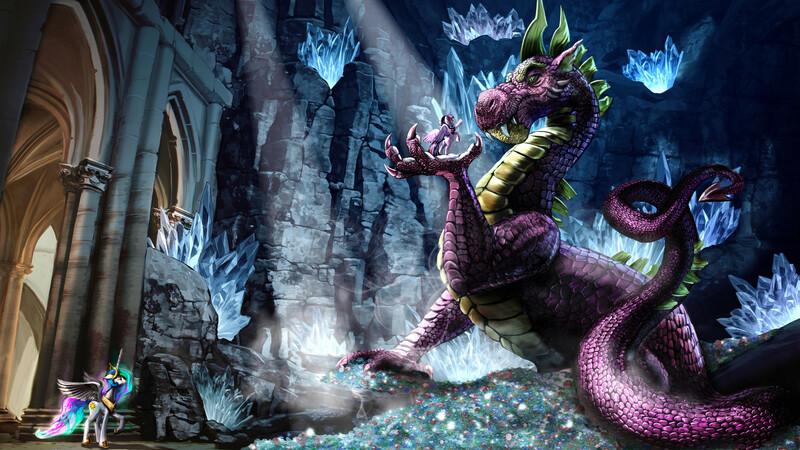 Once you're there, it's not needed because Equestria is a wonderful thing to explore in its own right. The main conflicts center around the fact that the AU Equestria has grown up rather insular and not very scientifically advanced because if you have intuitive magic then having to find out how the world actually works isn't a big issue. The Doctor helps Equestria grow into its own and understand the outside world rather than the standard "save the world" business every week. His assistant is whoever is most directly affected by the weirdness of the week because quite frankly FiM has so many cool characters to explore I didn't want to stick with just one. I also didn't want to permanently upset the friendship of the Mane 6 by kidnapping one of them to be assistant and every background pony companion has been done by now. Only one story done at the moment, but it's got a month's self-editing on it already and it's 84 pages long, so there's a good bit there to chew on. Part of what makes Dr. Who great is the broad diversity of situations, beings and places encountered/explored. Stick him in Equestria and that charm immediately disappears. 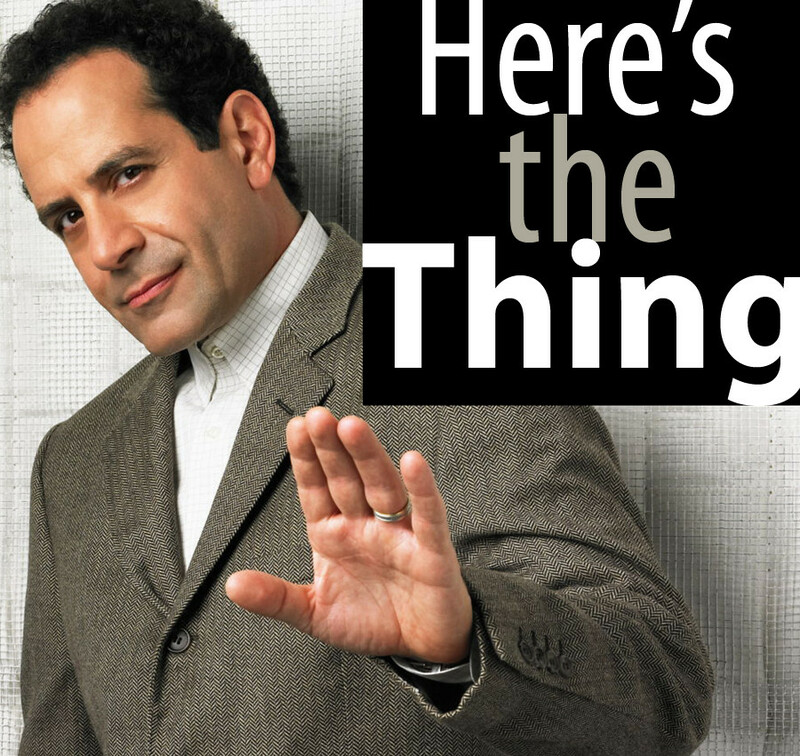 He's in a place that the average reader is all too familiar with, and the resulting story is mostly a stolid, asinine march through abominably predictable introductions and infuriatingly insipid reactions to the new world and its inhabitants--which is how 99.999999% of all crossovers begin. > The problem with the overabundance of Dr. Who fics isn't that they all focus on the same character, but that they all focus on the same source material. The best Doctor Who crossovers I've seen are all situations where the Doctor has taken the Mane 6 to other places. To use an example: Loyal 2 Luna has a series where he's gone to the Reneighcance, Zebrica and an alien planet. The sense of wonder and exploration is essential to making it work. > example: Loyal 2 Luna has a series where he's gone to the Reneighcance, Zebrica and an alien planet. Now that's what I'm talkin' about. Much better. There's a Dr. Who thread somewhere on here where the good Doctor, the Main Six and Zecora go for what they hope to be a vacation on a volcanic island resort, then end up in the middle of a classic native people (with an interesting thinker/worker dynamic) vs. encroaching industrial business (in the form of a diamond dog mining company) story with a supernatural twist. It's also on EqD. I quite enjoyed the story, if you're looking for personal recommendations. I read that one, but I don't know how much I liked it. To make it work, the author had to add the big business aspect to Equestria, which I thought ended up making Equestria less wondrous and rubbed me the wrong way. I do remember liking the author's prior Dr Who crossover, however. I think it was called Timelords and Terror, also on EqD. In fact, that one actually got me watching Dr Who in the first place. But back to the original question. Does it really matter which pony the Doctor is? 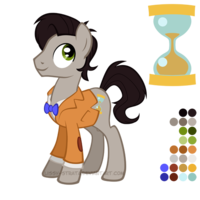 Whether he's Time Turner or anypony else, its still the same Timelord with a reskin. Granted, I think we've had too many crossovers based on the 10th Doctor. I'd like to see some 4th Doctor. 9th would also be interesting as the character would be tossed into the generally happy land of Equestria almost right after ending the Time War if I have my Whovian history right. You could do some stuff with that. I also haven't seen any crossovers going the other way, which would also be interesting. 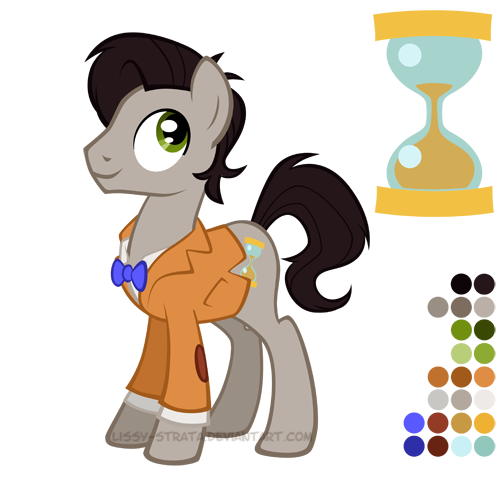 Ergo: pick a pony and have that pony be the new assistant in the Doctor Who universe. Imagine the Doctor taking Twilight to modern Cardiff and both being shocked to find she's famous. Difference in appearance and personality, I would suppose. >reader is all too familiar with. Earth is a familiar location and lots of episodes take place on that! True, but when the Doctor is on Earth he's always fighting some weirdness that is not familiar to us, thus while the location isn't necessarily fresh, the conflict is. That's setting aside the fact that Earth has a bunch of locations that aren't necessarily familiar to us such as in a Russian submarine or the underground caves of the reptilian race whose name escapes me. I think the gripe in this thread is that Doctor Who crossover writers take the familiar parts of Equestria and put familiar Doctor Who stories in them in approximately the same way so a lot of what's produced seems entirely derivative after you've read a few fics.